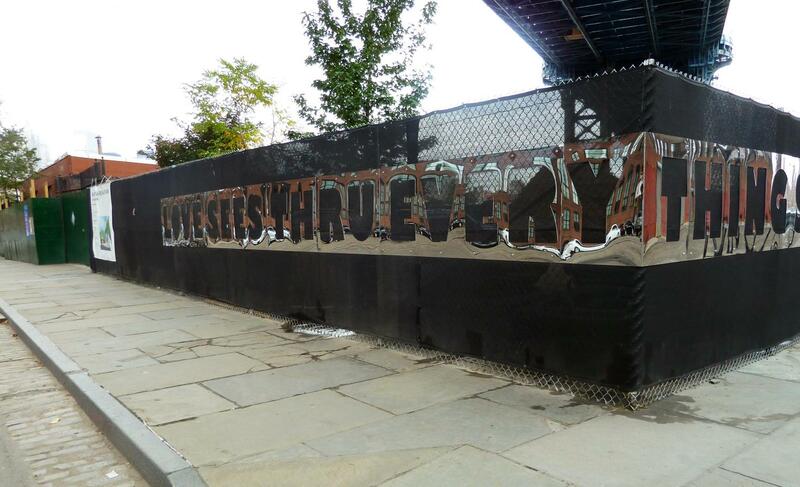 MEETING LOCATION: Entrance to Brooklyn Bridge Park at the foot of Old Fulton St By the Brooklyn Ice Cream Factory. TRANSPORTATION: A or C Subway to High Street. Walk "down the hill" to the park. 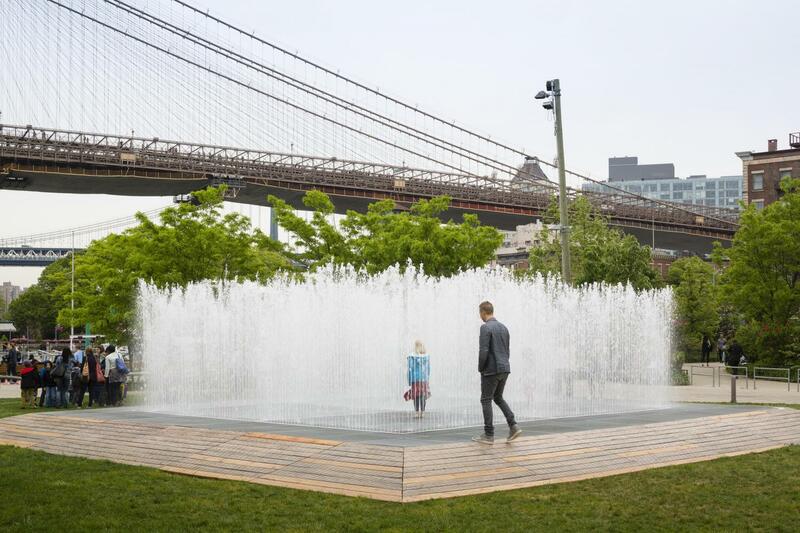 Brooklyn Bridge Park is hosting a sculpture exhibit this summer with installations throughout the park called Please Touch the Art. 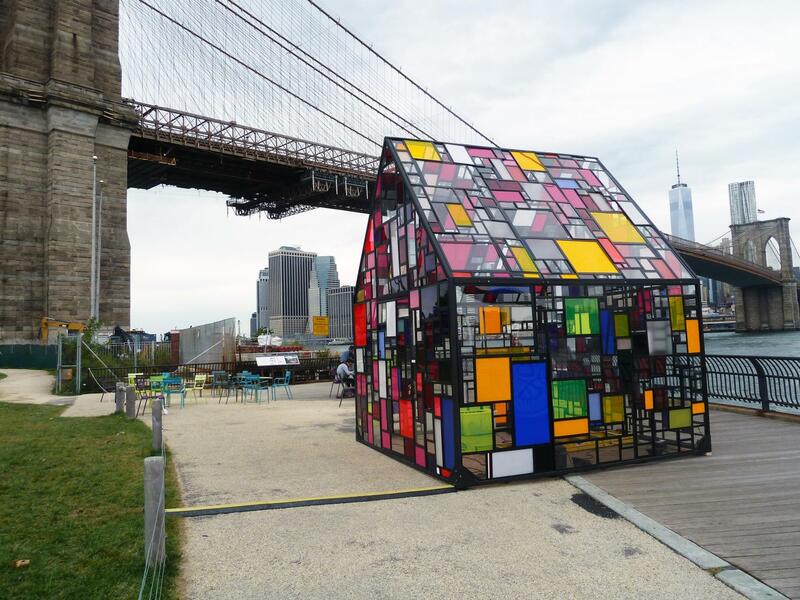 In addition to all the wonderful views usually present in the park, we can scavenge the park for the installations.